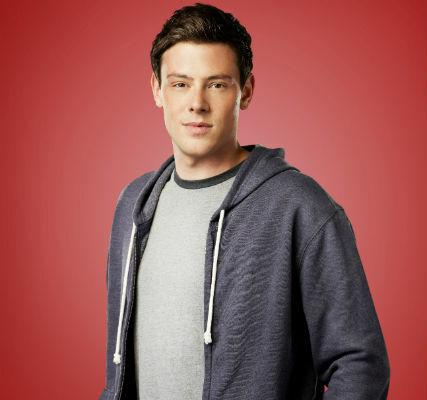 Cory Monteith’s death was caused by an overdose of heroin and alcohol, US coroners have confirmed. The British Columbia Coronor’s Office said in a statement: ‘There is no evidence to suggest Mr Monteith‘s death was anything other than a most sad and tragic accident. The results of the autopsy and toxicology reports have come as a shock to fans, who learned that Cory completed a successful stint in a rehab facility back in March for substance addiction. The star checked himself into a treatment centre and was released in April. Since then he’d been spotted out and about looking happy and health with his girlfriend and Glee co-star, Lea Michele. Cory was found dead in his hotel room on Sunday morning. He’d arrived back at him room, alone, after a night out with friends in Vancouver, say police. He was just 31. The coroner’s office said the investigation into his death was continuing, and no other details were available at this time. Our thoughts are with Lea Michele and Cory‘s family.